Jorie has just received some terrible news. A phone full of missed calls and sympathetic text messages seems to indicate that her husband, Jim, a chaplain at the hospital where she works as a surgeon, is dead. Only, not quite - rather, his head has been removed from his body and cryogenically frozen. Jim awakes to find himself in an altogether unique situation, to say the least: his body gone but his consciousness alive, his only companion a mysterious disembodied voice. In this surreal and unexpectedly moving work, Chris Adrian and Eli Horowitz spin a tale of loss and adjustment, death and reawakening. Simultaneously fabulist and achingly human, The New World finds Jorie grieving the husband she knew while Jim wrestles with the meaning of life after death. 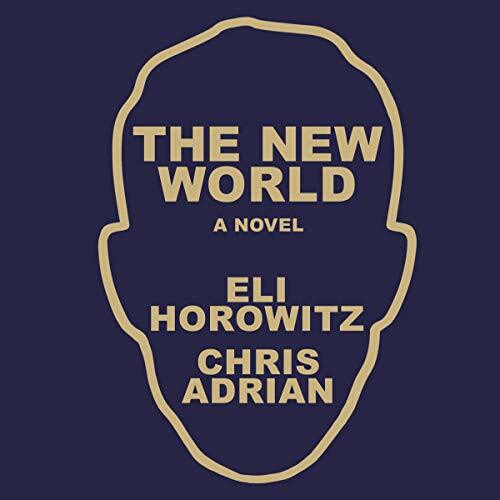 The New World investigates the meaning of love and loss in the digital era.